INCREDIBLE OPPORTUNITY !! 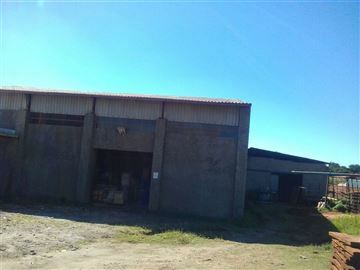 $ show me A huge commercial workshop comprising wash bay with oil separators, large open air (under shelter) workshops, offices, tool rooms, kitchens, 4 ablution blocks, off loading and service ramps, carports, canteen, 3 phase power etc. INVEST IN THE BEST !!! 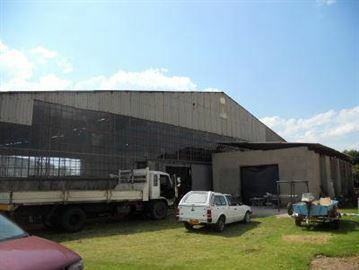 Plant on 3763 square metres, 1600 square metres under roof, brick under asbestos factory having full ginning machinery in one section, ablution block, kitchen, 3 offices, 2 with ES bathrooms, 3 access doors for trucks, storage rooms. 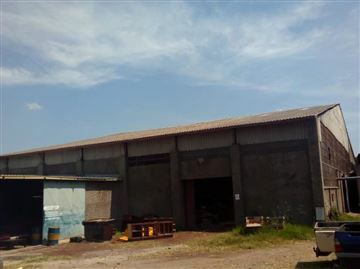 Factory can be utilised for other uses, e g warehousing. 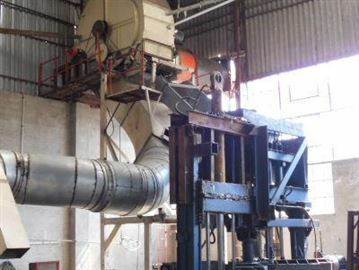 Property can be sold with ginning machines or without. 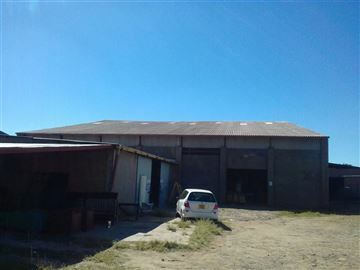 Large Commercial property, 6,000sq/m ideal for Warehousing, Factory or Workshop. 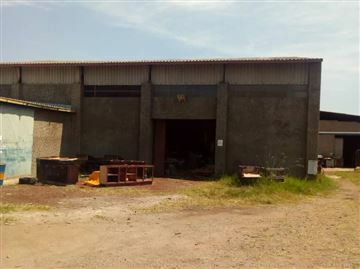 Comprising of a block of 3 offices on Mezzanine floor with separate toilet, kitchen and Storeroom, Large workshop with 2 separate offices, storeroom, workers cloak-room, showers and toilet. 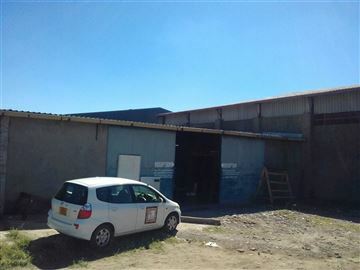 Parking space galore, walled and accessible to main roads. An incredible opportunity!!! !